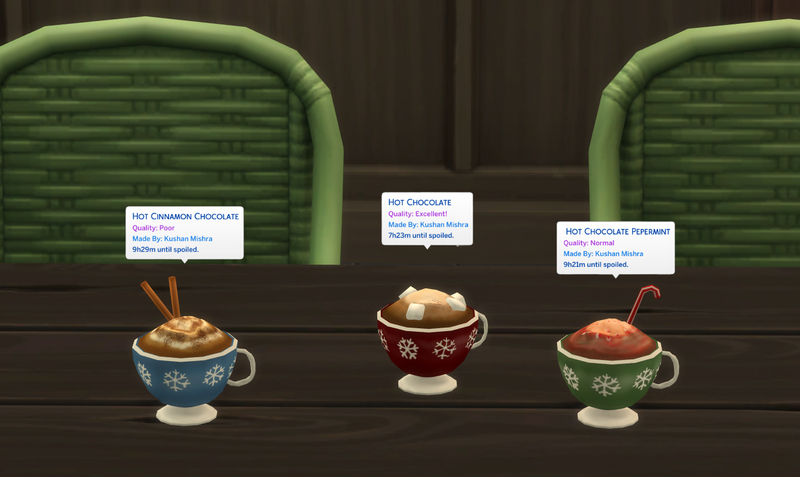 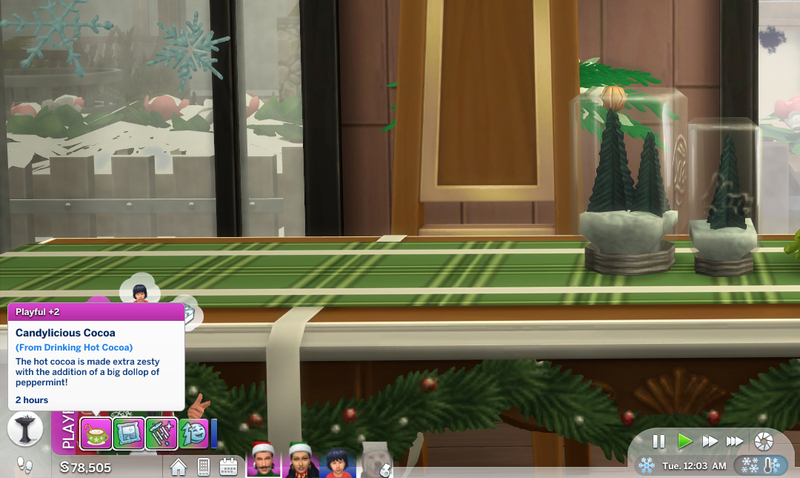 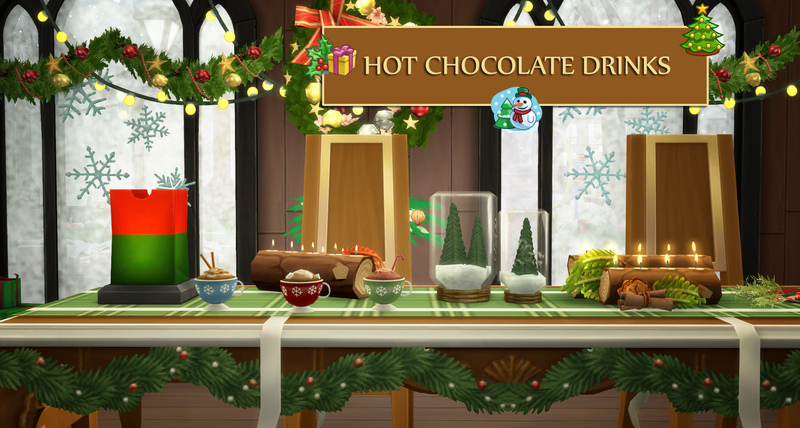 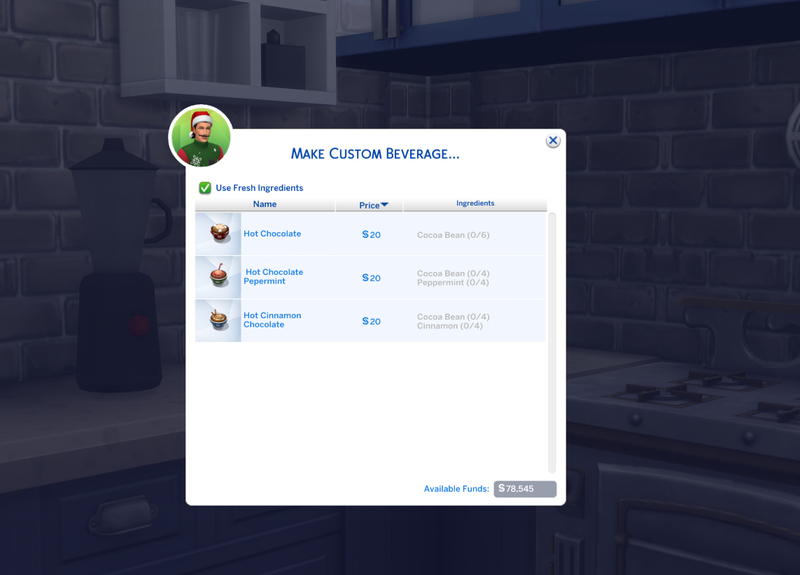 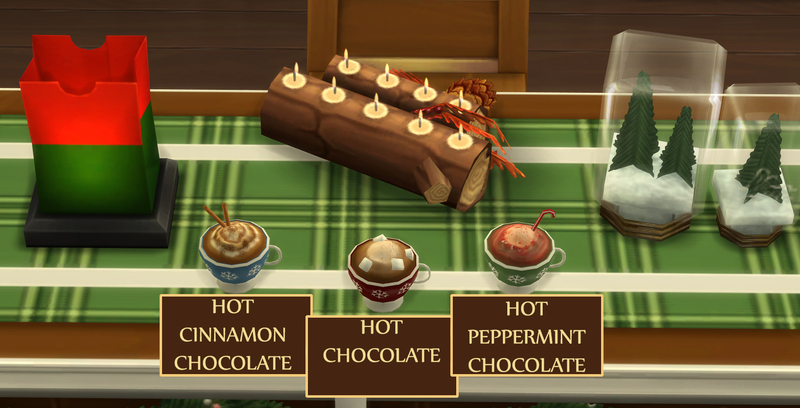 The mod adds 3 drinkable Hot Chocolate drinks to the game just in time for the holiday season! 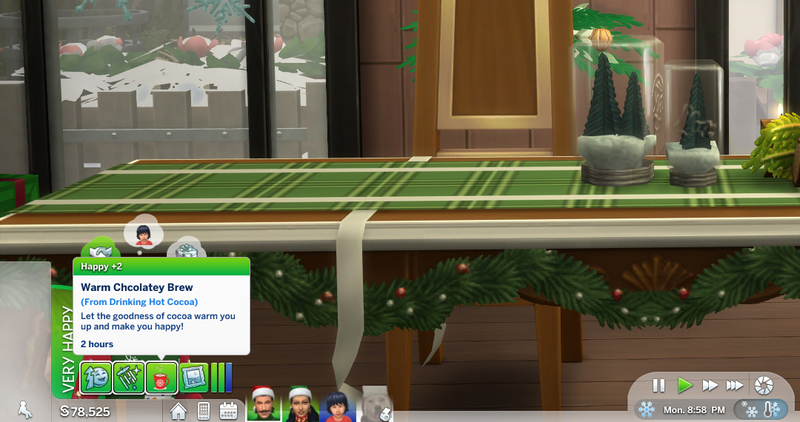 Thank you @Simmiller for the idea! 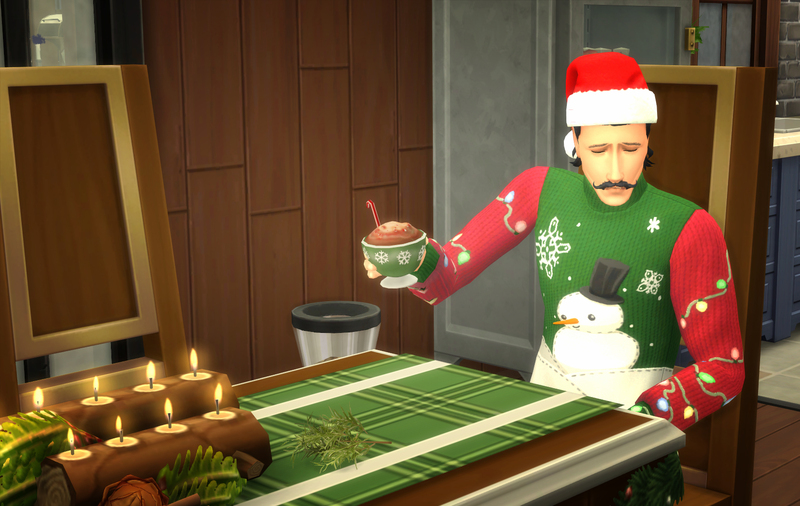 300 people have said thanks to icemunmun for this download.